As all of you know, it’s not just enough to finish the first draft of a book. Or the second. That’s when the work (and fun for a good many authors) start. That’s when we fine-tune and put the magic in. Our May guest, Karen Witemeyer, knows all about magic. You’ll find her inspirational romance books continually at to the top of bestseller lists. 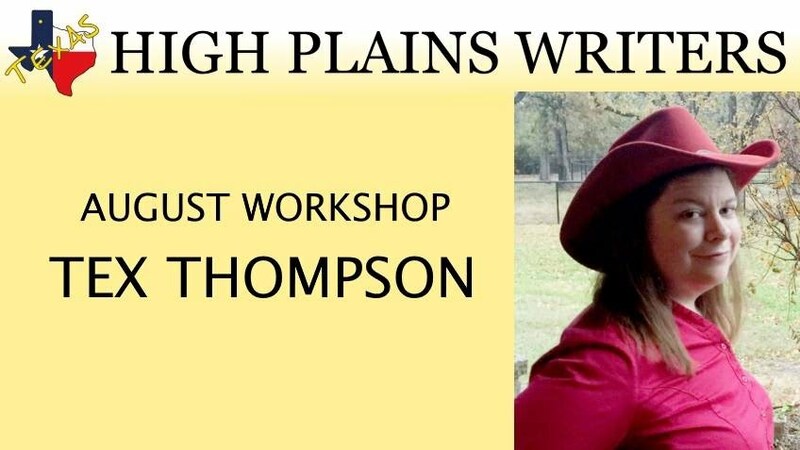 She’s going to share her expertise with us and show ways to freshen our writing (no matter the genre) and make it sparkle. AUTHOR VOICE: She’s going to show us ways to discover it, develop it, and how to dodge the pitfalls. Author voice must be carefully balanced so that the reader can’t hear the author directly, only the characters. We want them to be carried away on an adventure to our fictional world. Your voice should be fresh and captivating, but never overshadow the actual story. DEEP POINT OF VIEW: In this half, Karen will show how to increase the close connection between your characters and your readers. She’ll focus on teaching how to strengthen the voice of your characters. Deep POV is the single most important craft technique for drawing the reader into your story. If you do it right, your characters will become so real that the reader will become them. She’ll explain how deep POV works, then look at practical ways to incorporate it into your writing. Bring pencil and paper for the writing exercises to help you practice this skill. A life-long bookworm, Karen is living her dream writing novels. Her books have consistently hit bestseller lists and have garnered awards such as the ACFW Carol Award, the Holt Medallion, and the Inspirational Reader’s Choice Award. In addition, she is a multiple RITA and National Reader’s Choice finalist. She finds deep satisfaction in writing stories set in days gone by of men and women trying to carve out a life amid struggle and hardship, finding love and family along the way. Her talks are much in demand both here and abroad. She lives in Abilene, Texas with her hero and three children and earned a bachelor and master’s degrees in Psychology. Please come to hear her and take lots of notes. You won’t regret it.